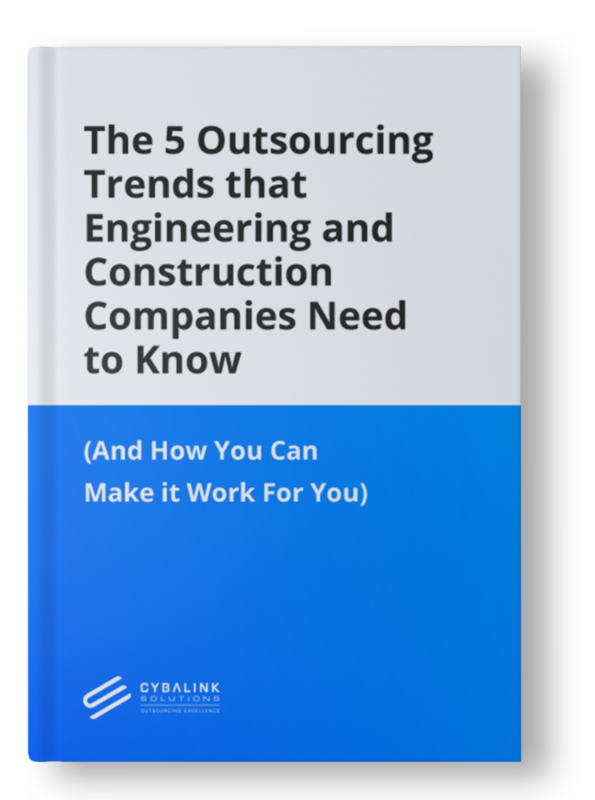 Is outsourcing really a solution for engineering construction and mining industries? Yes! This report reveals the trends that show why you’ll need to hire more remote staff in the coming years. You’ll also learn how to do it, how to overcome the risks, and the key benefits.